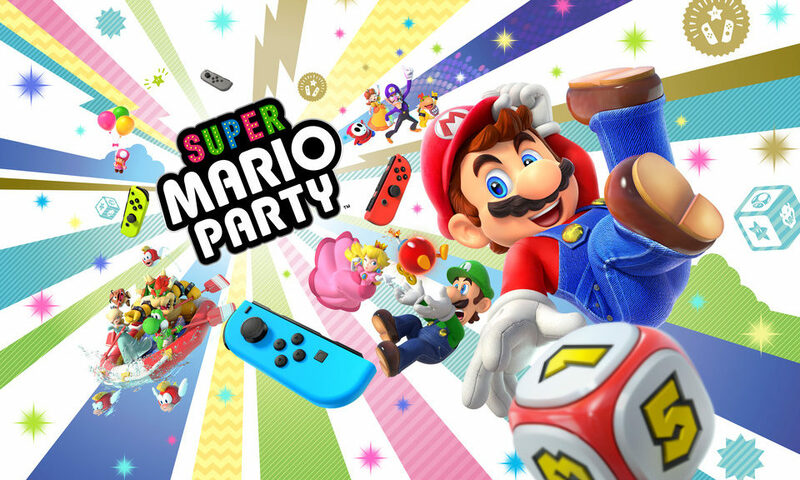 Not too long ago we mentioned that both Super Mario Party and Super Smash Bros. Ultimate were nominated for Gamescom Award in the Best Family Game and Best Nintendo Switch Console Game respectively. Well, the results are out, and both games bagged the awards in their respective categories.